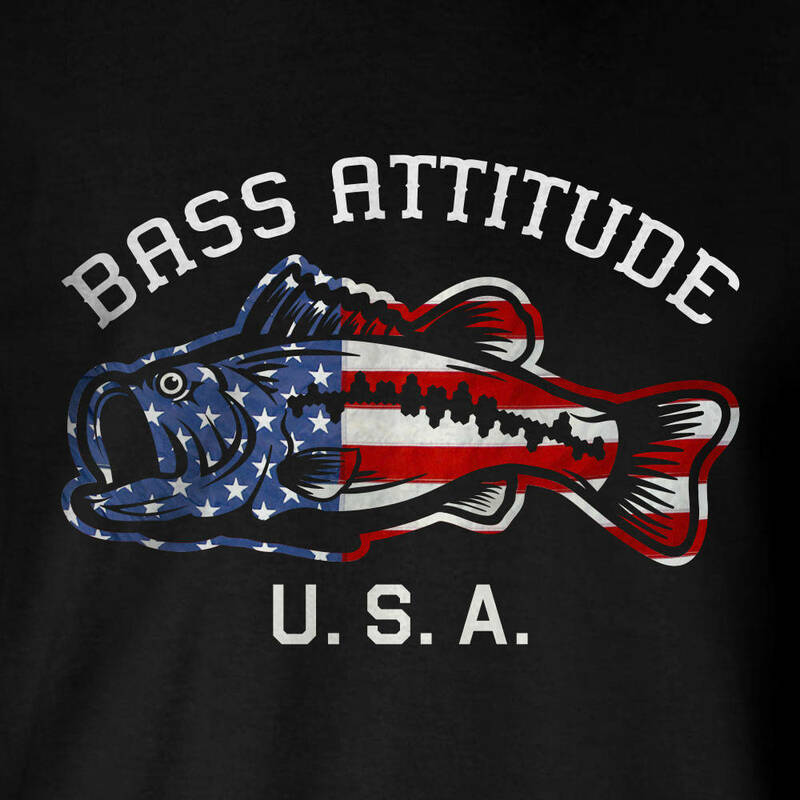 Bass Attitude USA Logo - Direct-To-Garment Printed 100% Cotton T-Shirts. 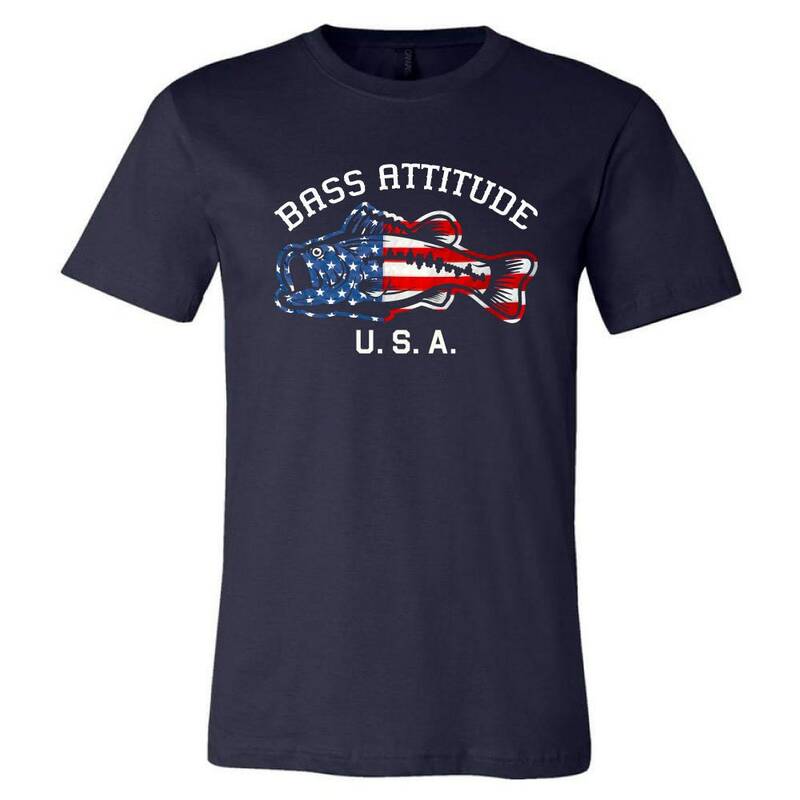 Bella+Canvas 3001USA - Unisex Short Sleeve Made In The USA Crewneck T-Shirt. 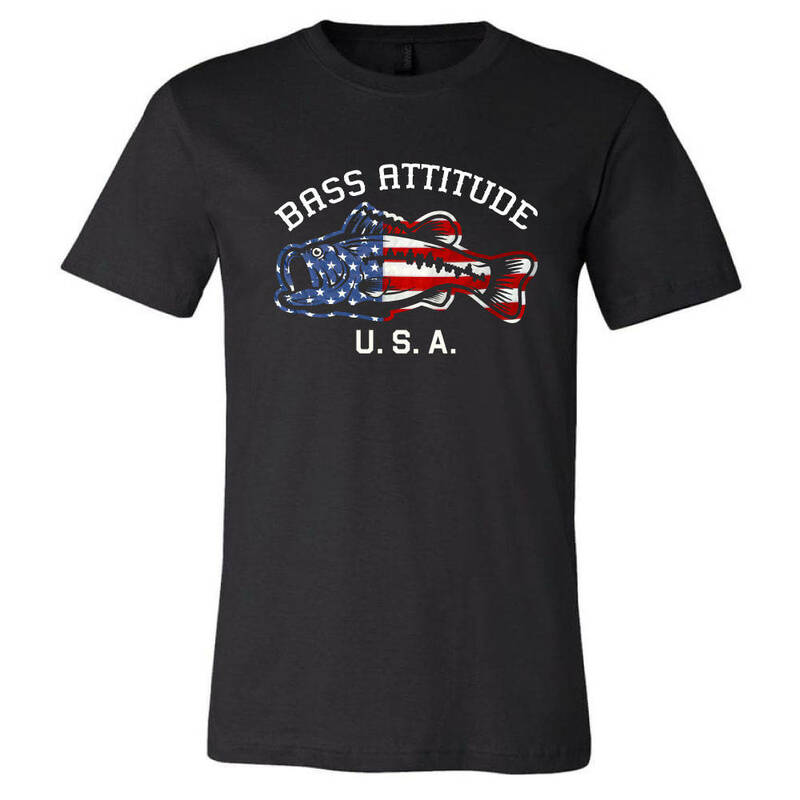 Perfect for ladies and men, you won’t be able to part with this Unisex Short Sleeve Made In The USA Crewneck T-Shirt by Bella+Canvas once you put it on! Made from 100% combed ringspun cotton (Athletic Heather is 90% combed ringspun cotton, 10% polyester; Ash is 99% combed ringspun cotton, 1% polyester; Alternate Heather colours are 52% combed ringspun cotton, 48% polyester), this short sleeve tee is equipped with 30 singles for that ultra soft to the touch look and feel. Both comfortable and lightweight, yet durable, this top is perfect for everyday, all year round wear. 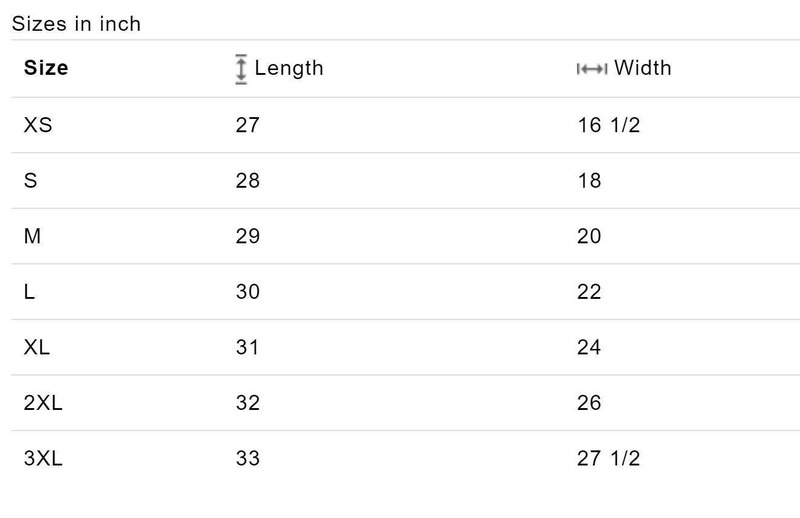 Additional features you’ll also love include unisex sizing, a retail fit (fitted at bicep), side seams, shoulder-to-shoulder taping, along with superior screen printing quality. This model comes in a variety of 15 different colours and shades to suit every taste. Available in sizes XS to 3XL.